Since I'm connected online 24 hours a day and 7 days a week via my Globe data plan, I've been able to continuously surf and use apps needing internet connection on my smartphone. Funny thing is, I've had the ClickTheCity app for several months already, but it's only now that I got to discover its Mobile Ordering feature. 1. Register. It's actually very easy to use. Simply click on the motorcycle icon on the left most of the second row to start the transaction. If you haven't registered, you will have to enter your details such as name, number, birthday, pin nomination, and email among others. Once successful, you will receive an email notification to verify your registration. Verification is very simple and easy. Then, you can now start using the mobile ordering feature. 2. Login. 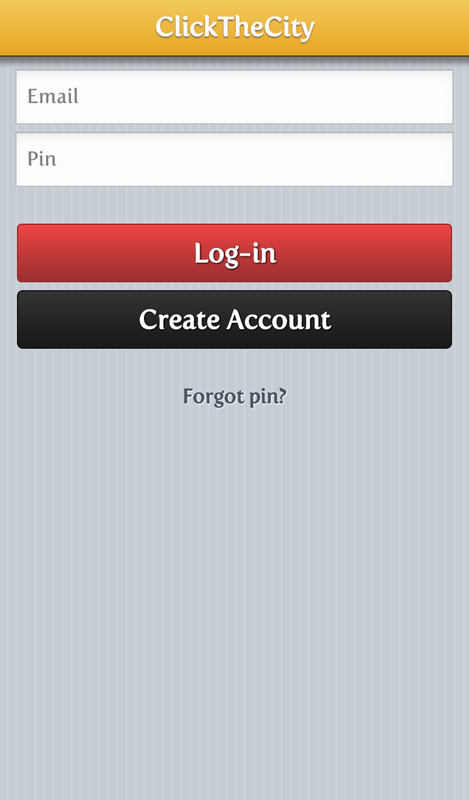 Simply login with your email address and nominated pin for security purposes. 3. Enter Delivery Address. With the use of Globe data or Wi-Fi, a map will load with a map picker movable to wherever you want to set your delivery address to. 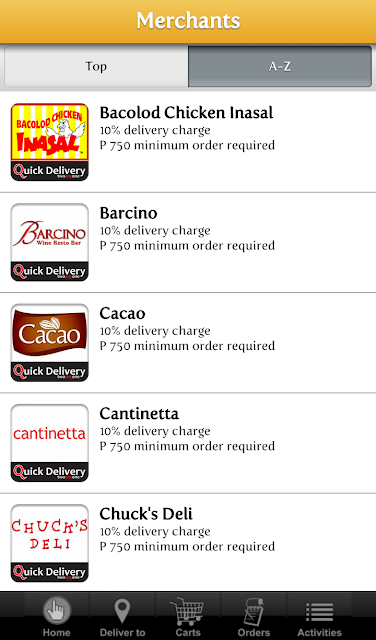 What's good with this app is that it will allow you to enter several delivery addresses. 4. Choose Merchant. 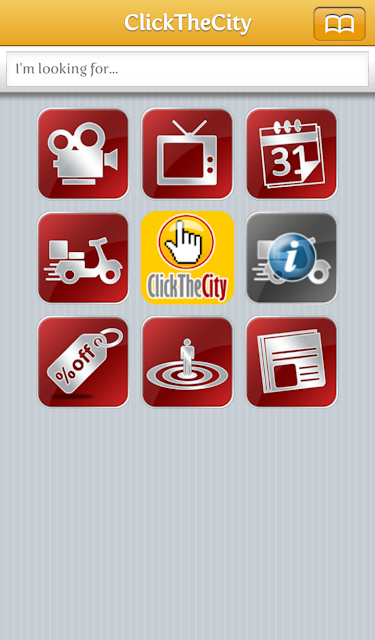 There are several merchants available from ClickTheCity's list, where each one indicates the delivery charge, if any, as well as the minimum order required. 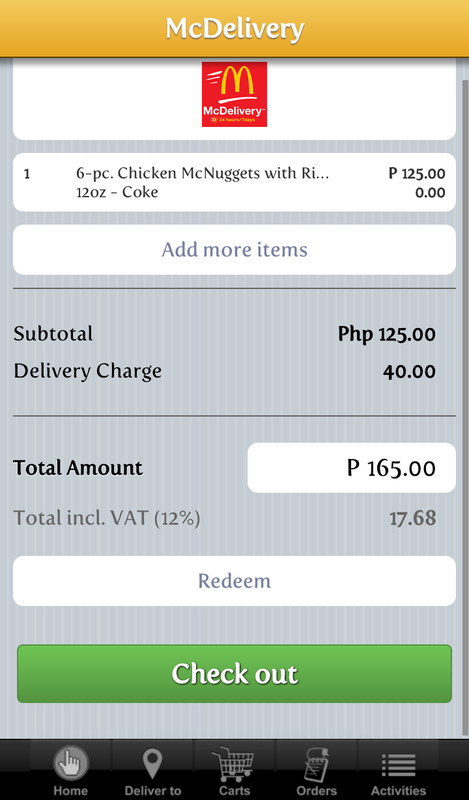 I chose McDonald's since it doesn't have any minimum order required, only the standard Php40 delivery charge. 5. Select Item and Checkout. Simply select the item/s you want to order and just checkout. It will present a summary of orders including taxes. That's it! One thing I'm still looking for, though, is how to log out. Mobile ordering is just one of the awesome things I am able to do when connected via Globe's data plan. I've tried their BBMAX at Php599/month for everything unlimited before. Now, I'm on SuperSurf at Php999/month for everything unlimited as well. With a mobile data plan, I am also able to checkin on Foursquare, updates statuses on Facebook and Twitter, check websites, transact via my BPI mobile banking app, and more! There are actually a lot of mobile data offers you can choose from whether you're a Globe prepaid or postpaid user, depending on how much data you think you can use. Check out http://surf.globe.com.ph for more information. I've just been doing research since I plan on applying for a data cabling in Brisbane. Your blog have been extremely helpful. Thanks a bunch!